Bethlehem, PA; February 7, 2019 – Brown & Brown of Lehigh Valley has been awarded a Top Workplaces 2019 honor by The Morning Call. The list is based solely on employee feedback gathered through a third-party survey administered by research partner Energage, LLC, a leading provider of technology-based employee engagement tools. The anonymous survey measures several aspects of workplace culture, including alignment, execution, and connection, just to name a few. Click here to read more. Erica J. Ford, CIC, Brown & Brown Insurance (Lehigh Valley) Vice President Commercial Insurance & Risk Management Senior Living / Health & Human Services Division has recently been appointed to Pennsylvania Health Care Association’s Board of Directors…click here to read the full press release. In today’s health care environment, holistic programs are especially vital. Employees who are both mentally and physically healthy are more productive…click this link to read the full article. 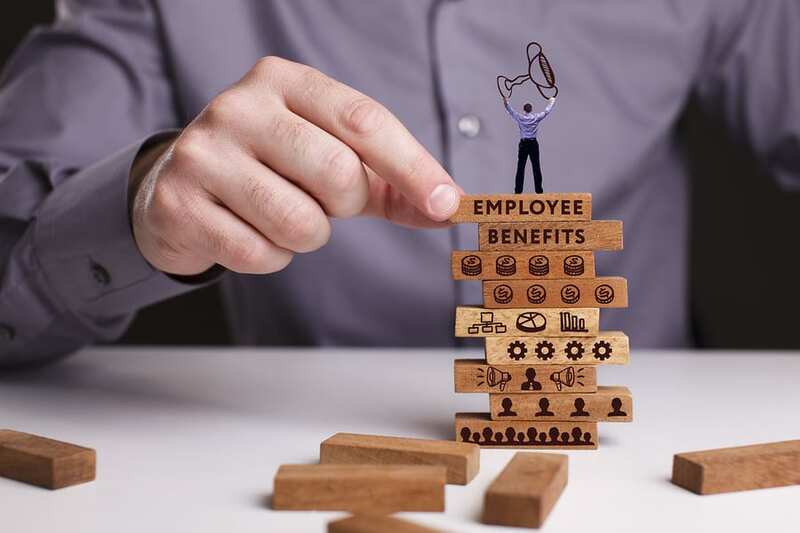 Workforce.com article by Paul Rogers, Senior Vice President and Regional President of Employee Benefits at Brown & Brown Insurance. NJAMHAA (New Jersey Association of Mental Health and Addiction Agencies) features Brown & Brown of Lehigh Valley and Senior Vice President, John Erhresman in the Fall 2018 News. Learn about John and his insurance expertise, and all that Brown & Brown of Lehigh Valley has to offer. Click here to read the full interview, starting on page 20. Brown & Brown of Lehigh Valley and Youth Consultation Services (YCS) are longtime partners. Watch this video (to be shown at the 2018 YCS 100th Anniversary Jubilee), and hear from Senior VP, John Ehresman about YCS and Brown & Brown of Lehigh Valley! Brown & Brown Insurance of Lehigh Valley was featured in Lehigh Valley Business Profiles for 2018. “Combining local presence and personal attention with national strength”…click this link to read more.